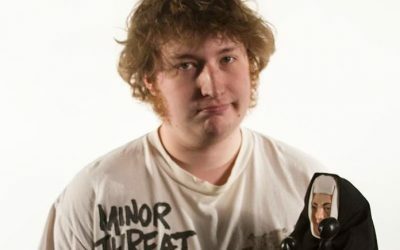 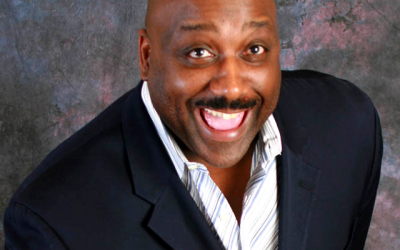 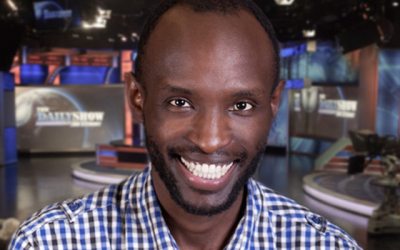 ACI One Year Program Alum, Daniel Crow, will make his television debut on AXS TV’s Gotham Comedy Live, this Thursday, April 6th. 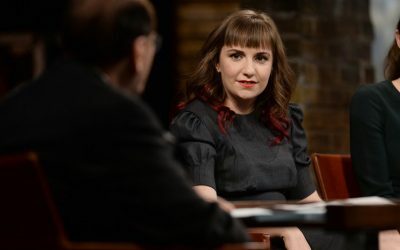 Lena Dunham, ACI Alum, appears with the cast of her critically-acclaimed HBO comedy series, Girls, on Inside the Actors Studio. 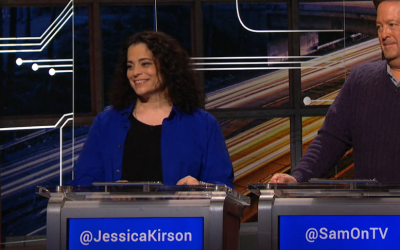 Check out ACI alum, Jessica Kirson, on Comedy Central’s hit show, @Midnight. 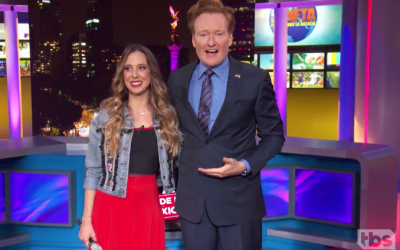 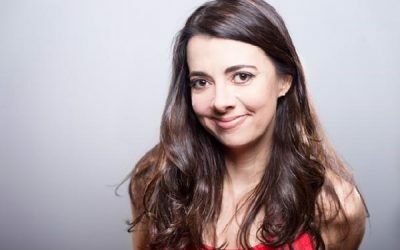 Watch ACI alum, Sofia Nino de Rivera perform standup on “Conan Without Borders: Made in Mexico”. 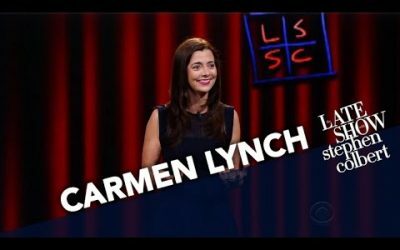 Watch ACI alum, Carmen Lynch, perform standup on The Late Show with Stephen Colbert. 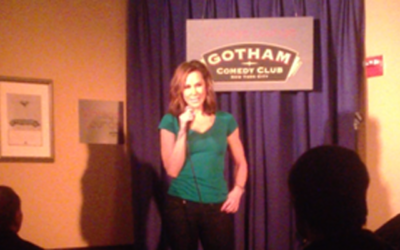 Media Host & Attorney, Tamara N. Holder shows the fear and joy of performing stand up for the first time under the guidance of the ACI Instructors.